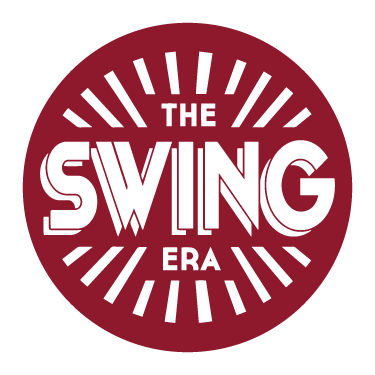 Sign up for our Level 1 Lindy Hop Course if you have never danced swing dance before. Start off your journey into lindy hop with a solid foundation and learn how to lead and follow from the beginning. You will learn all the core basic skills so that you will dance with confidence. In Level 1 we teach two different modules, the ‘L1 Frankie Manning’ and ‘L1 Norma Miller’ module. You can attend these in any order. After completion of both modules you can choose to move up to the next level.